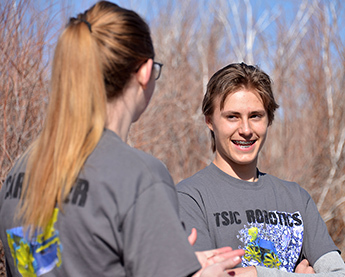 With a commitment to student success, Trinidad State Junior College offers a student to faculty ratio of 15 to 1 and encourages students to take advantage of available resources to facilitate the learning process, like free tutoring. The two campuses, Trinidad and the Valley Campus in Alamosa, serve a diverse population of nearly 2,000 students of all ages, background and ethnicities. For more information, call 719-846-5621.